The Basis stablecoin project which had raised over $133 Million in venture capital, is reportedly shutting down and returning a vast majority of the funds to investors. 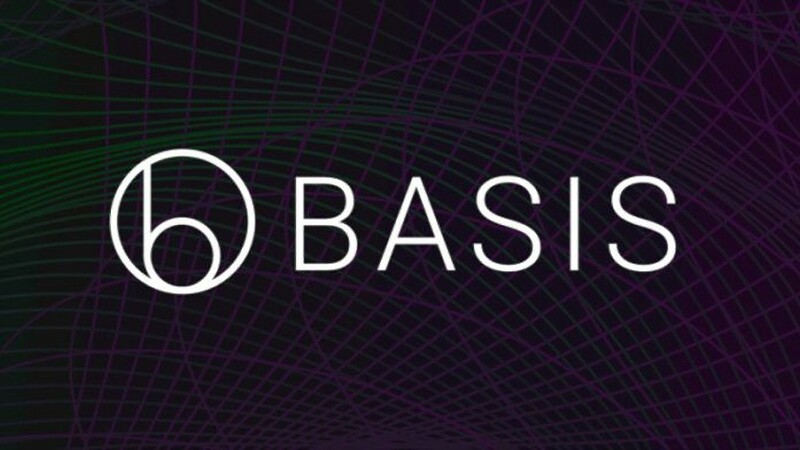 Unlike other projects shutting down due to the bear market, Basis is shutting down due to regulatory hurdles as it tried to get the stablecoin project up and running. Backed by Bain Capital Ventures, GV, Andreessen Horowitz, Lightspeed Ventures, Stanley Druckenmiller, Polychain Capital and more, Basis was meant to usher in a new era of stablecoins through its one of a kind algorithm. No official announcement has been made by the team at Basis at the time of writing this. The Basis platform was going to be a unique one in the sense that it had three entities: the stable coin, bond tokens and base shares. The Basis coin would be core to the system and pegged to the USD. The Bond tokens would be auctioned off by the blockchain when it needed to contract Basis supply (inflation). These tokens would not pegged to anything. One Bond token would promise the holder exactly one Basis at some time in the future and would be sold at a discounted price. The third type of token – base shares – would be of a fixed supply and not pegged to anything. Their value would be based on the dividend model. When demand for Basis went up and new coins were created to meet demand (deflation), the holders of the base shares would receive these newly minted Basis coins pro rata so long as all outstanding Bond tokens had been redeemed. More on how the algorithm was designed to work can be found in the project’s whitepaper that is available online. Further studying the algorithm and the whitepaper, one can connect the dots and conclude that what the Basis project was trying to do, is eerily similar to the job of a Central Bank. In many cases, these secondary “share” or “bond” tokens are securities. This means that they are only purchasable by accredited investors in the US, and similar restrictions apply elsewhere. They could be traded by retail investors in the future, but that may take a very long time for the SEC to approve. Since there is only a small set of people who can buy these “share” or “bond” security tokens, protocols based on this mechanism may be at risk – if nobody wants to buy these tokens when the stablecoin is trading below the pegged price, the peg will just stay broken. What are your thoughts on the Basis stablecoin project shutting down? Please let us know in the comments section below. Tokens Continue to Drop, is SEC Preparing to go After Crypto Projects?